Acne. Melasma. 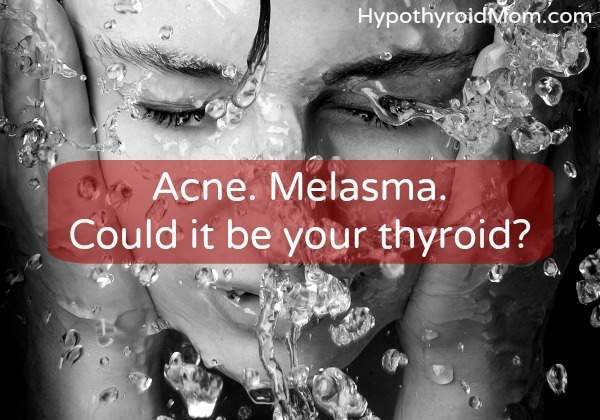 Could it be your thyroid?